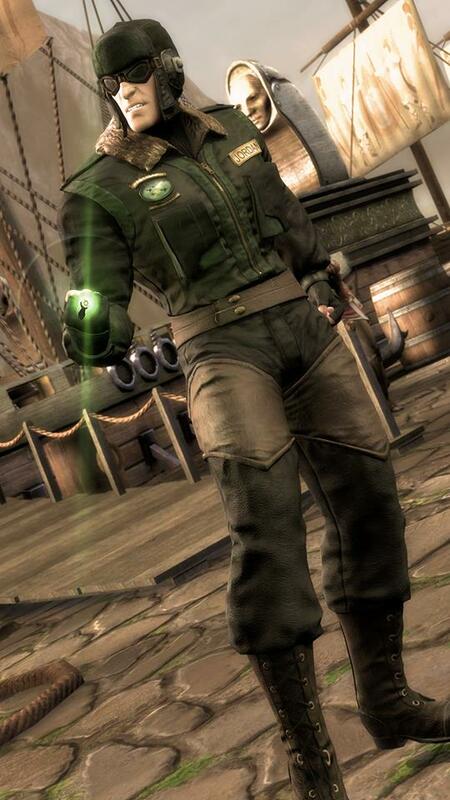 As promised, NetherRealm has revealed the latest Green Lantern skin to appear in Injustice: Gods Among Us. Say hello to the Red Son Hal Jordan. Straight from the official Facebook page of Injustice: Gods Among Us comes an image of the Green Lantern's new DLC costume. A new skin will be unveiled tomorrow (June 5).